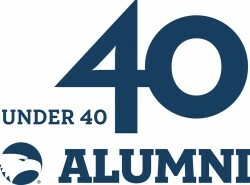 The Georgia Southern University Foundation released their second annual list of 40 Under 40 Alumni and it included several College of Liberal Arts and Social Sciences (CLASS) graduates. CLASS graduates included are listed below. Please join us in congratulating these outstanding young alumni.